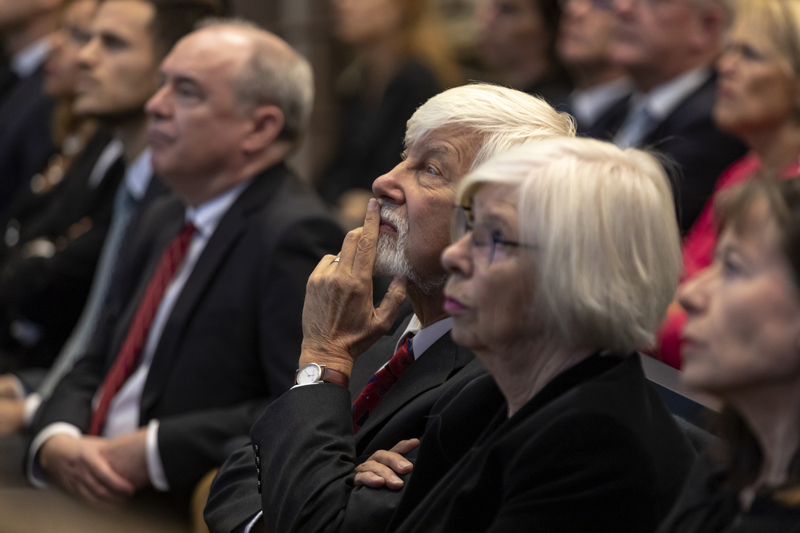 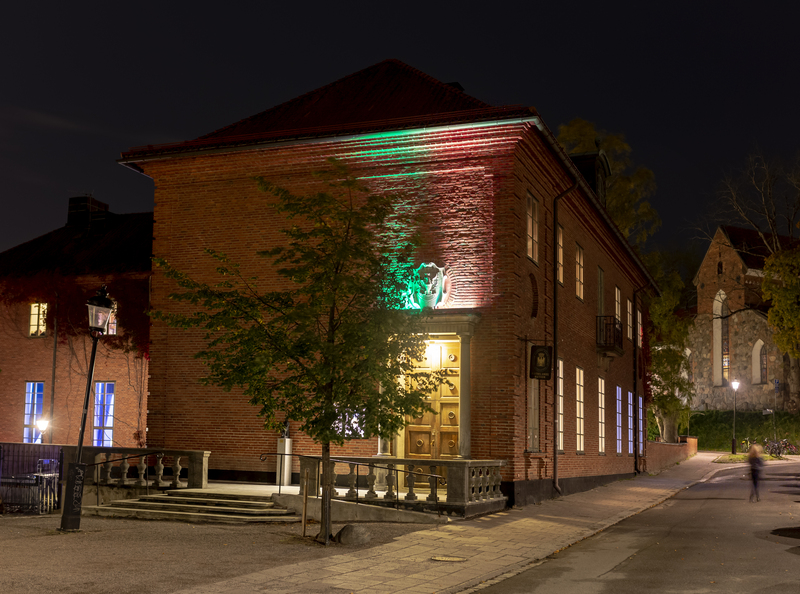 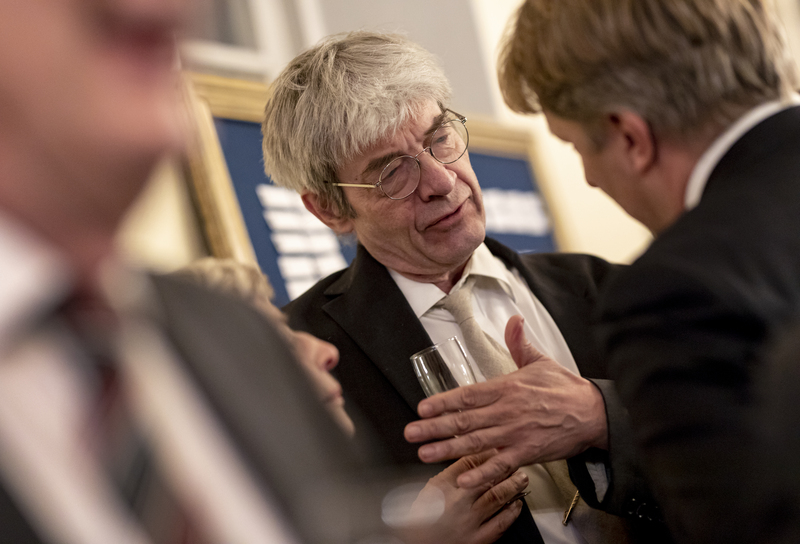 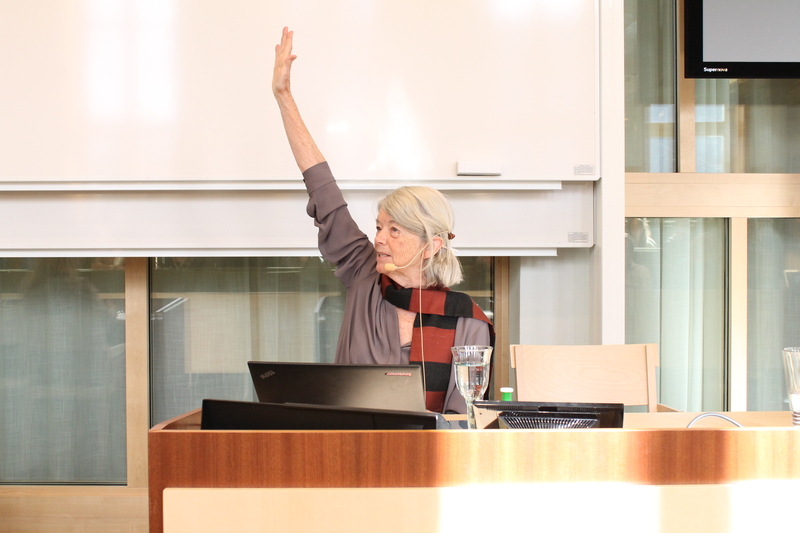 As custom dictates, the celebrations began on Friday when Prof. Mansbridge delivered two seminars at the Department of Government (Uppsala University). 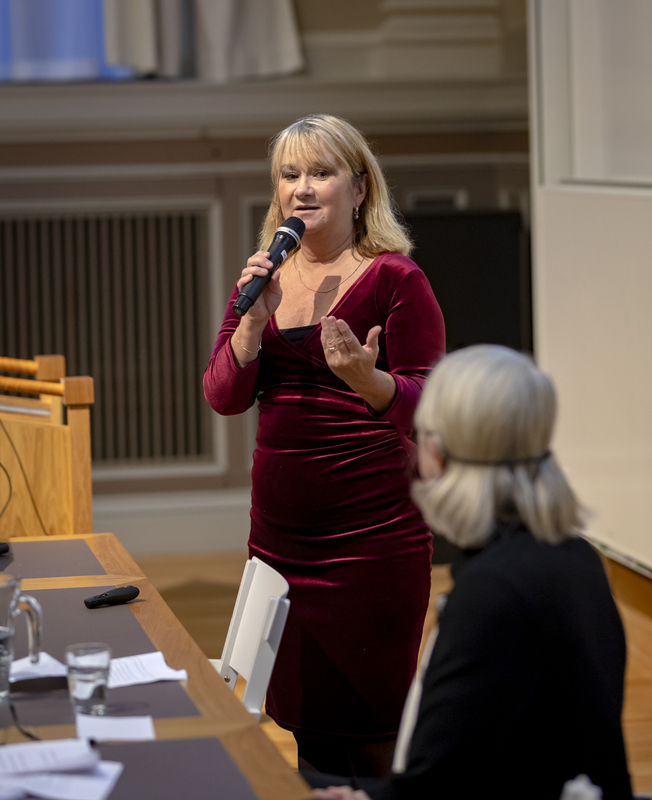 In the morning, Prof. Mansbridge took part in a seminar on the challenges female academics face in their academic careers and reflected on her own experiences. 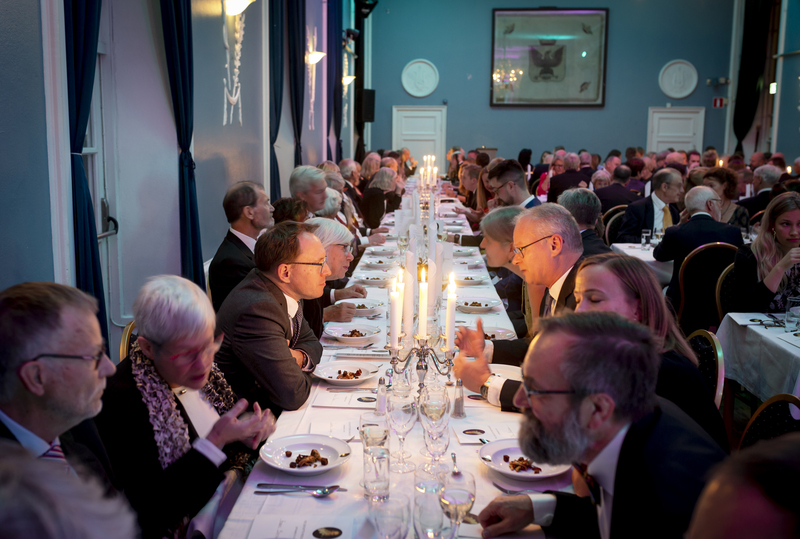 The event was organised together with Uppsala Society for Female Researchers. 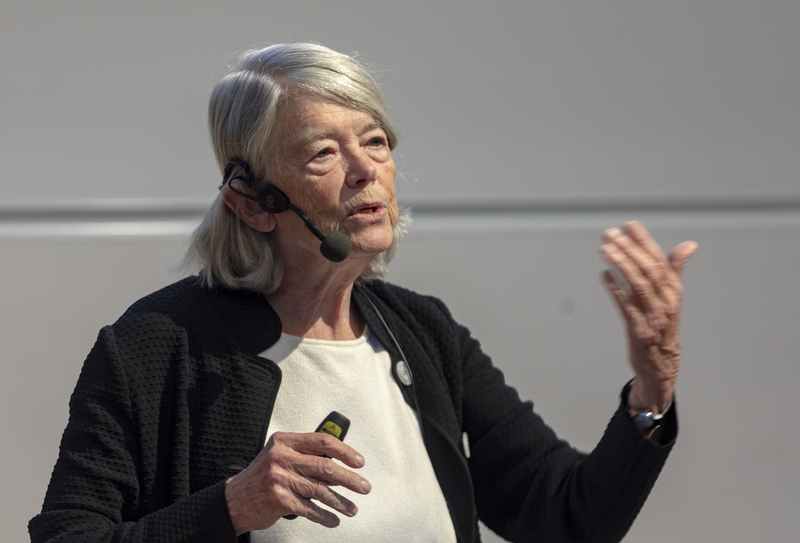 In the afternoon, Prof. Mansbridge delivered a talk about her previous academic work as well as her new research on recursive representation to a crowd of more than 100 students and faculty. 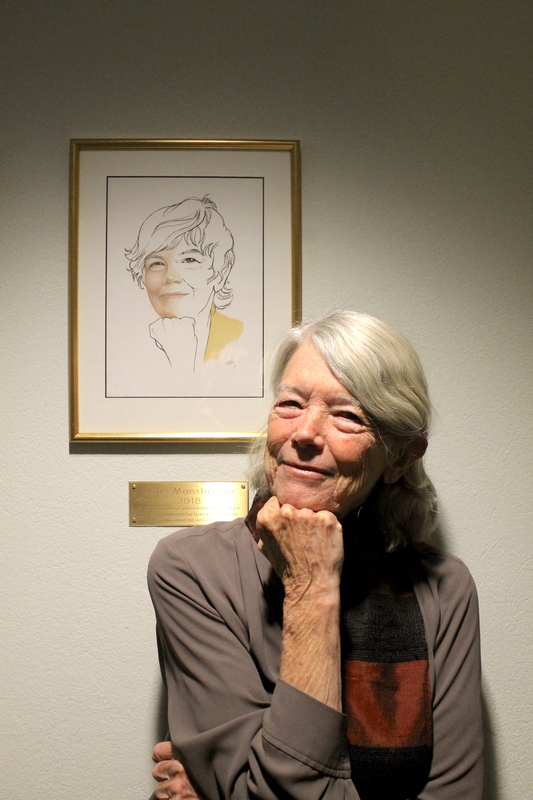 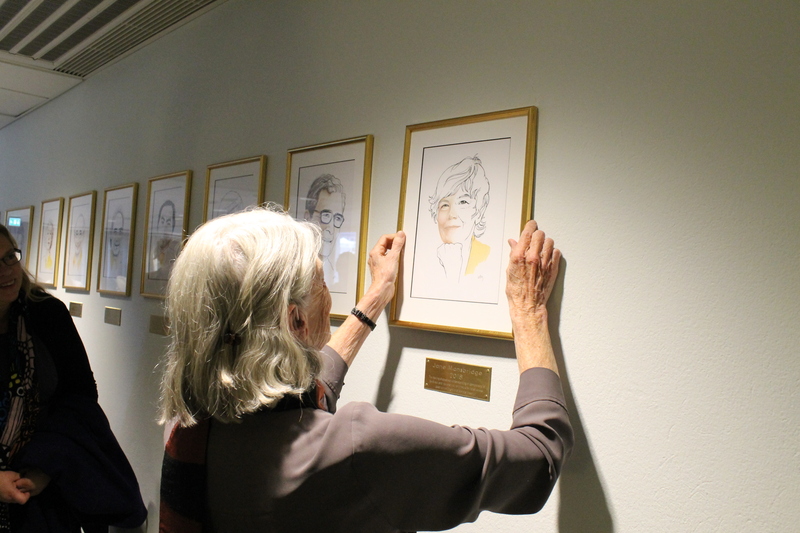 The seminars were followed by a ceremonial posting of Prof. Mansbridge’s portrait onto the wall of fame which features all previous Skytte Prize laureates. 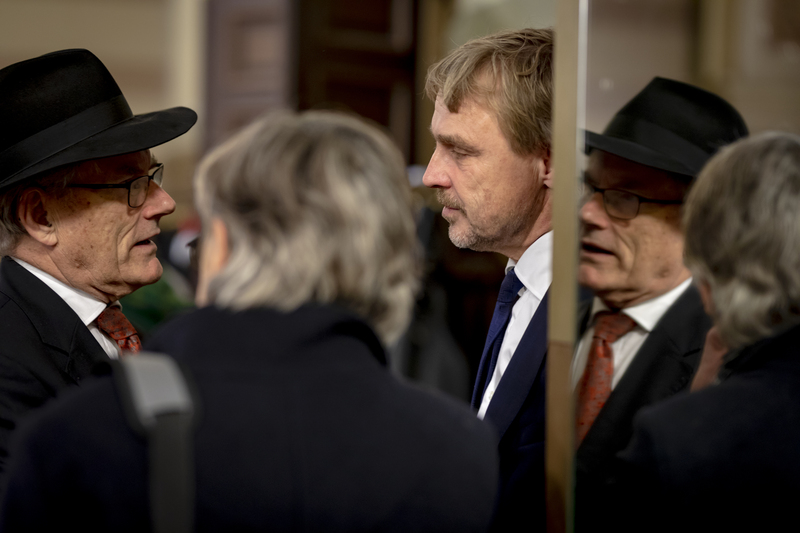 Saturday began with the traditional wreath-laying ceremony at Uppsala Cathedral. 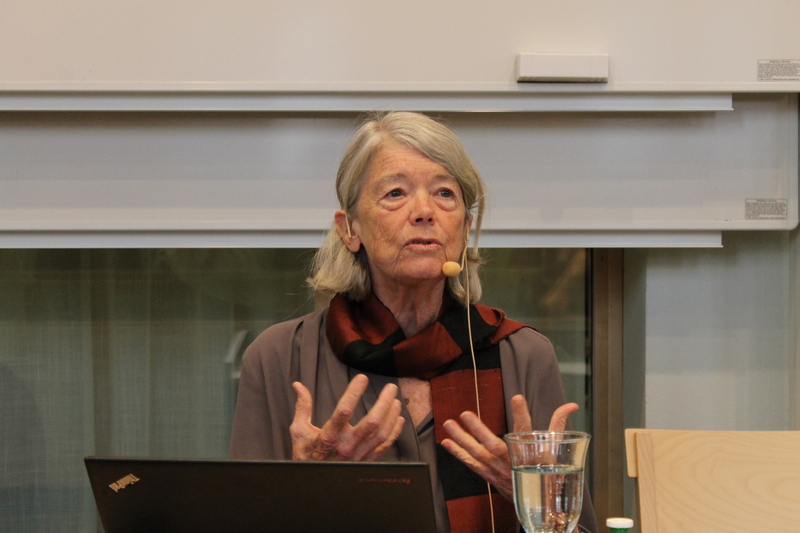 Thereafter, Prof. Mansbridge’s delivered her prize-winner’s lecture entitled “Legitimating Coercion”. 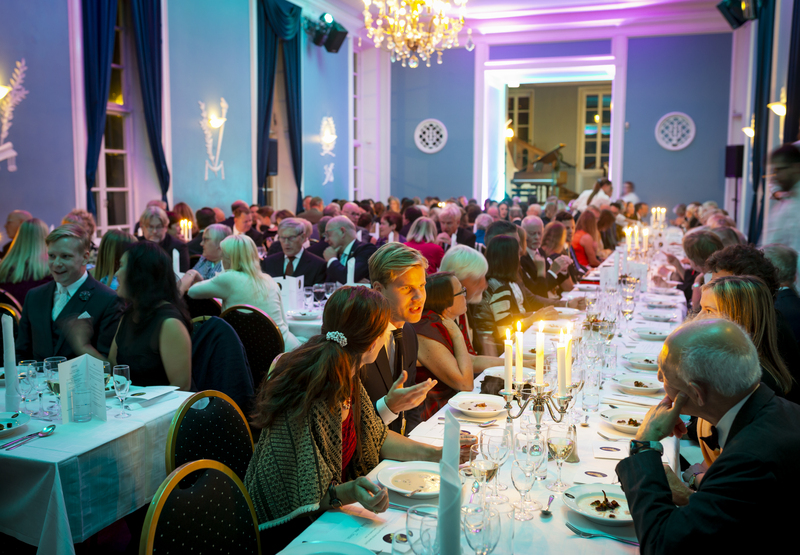 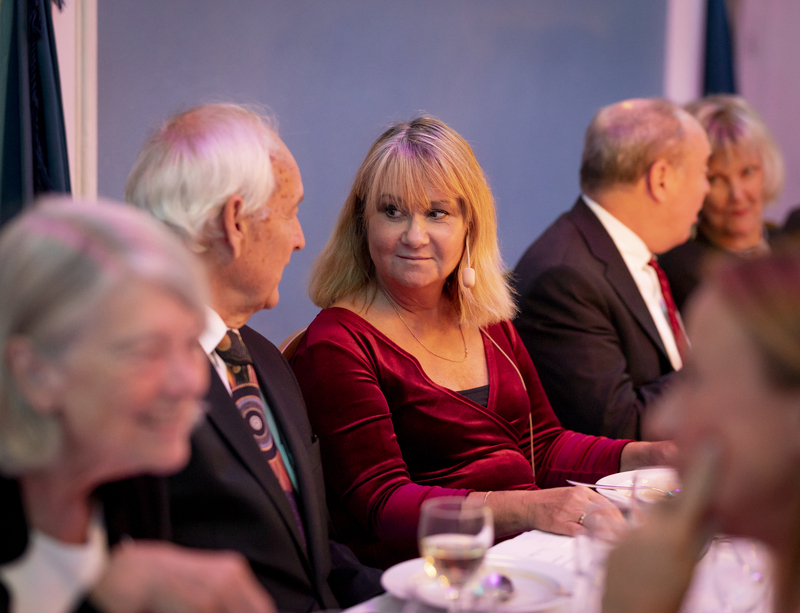 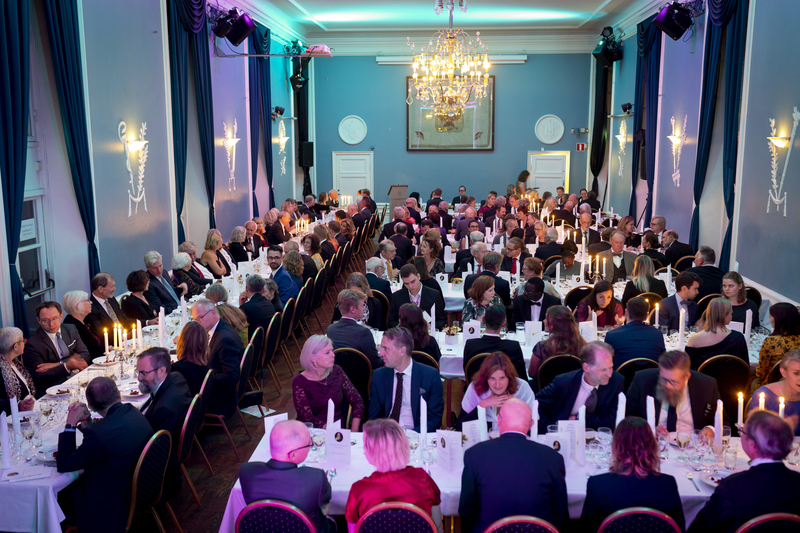 The evening was wrapped up with a festive banquet held at Värmlands nation with more than 150 guests in attendance. 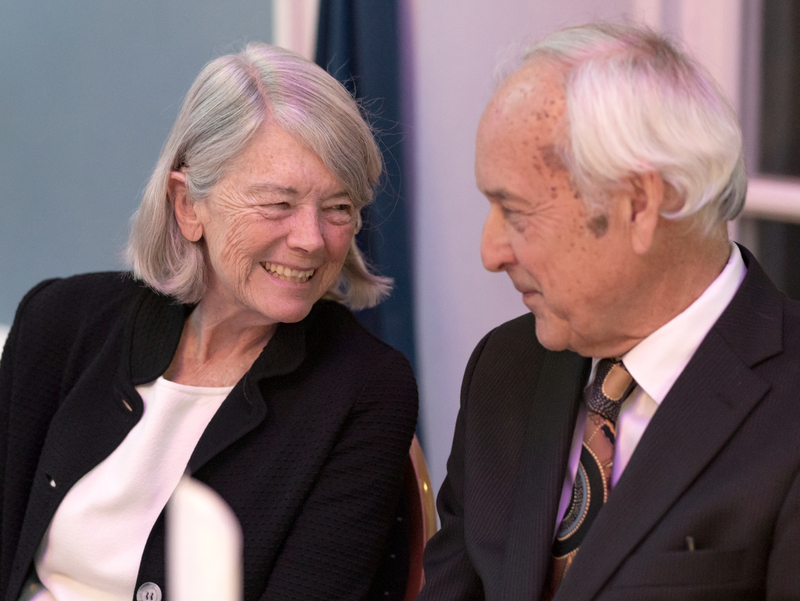 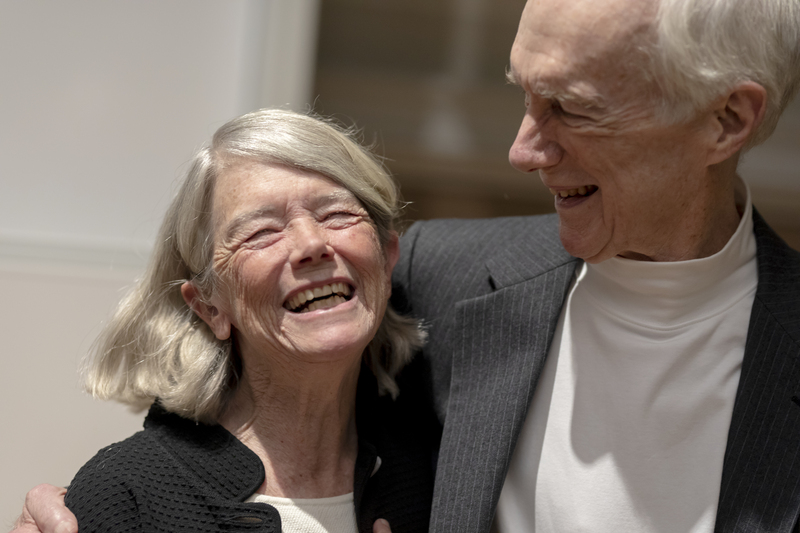 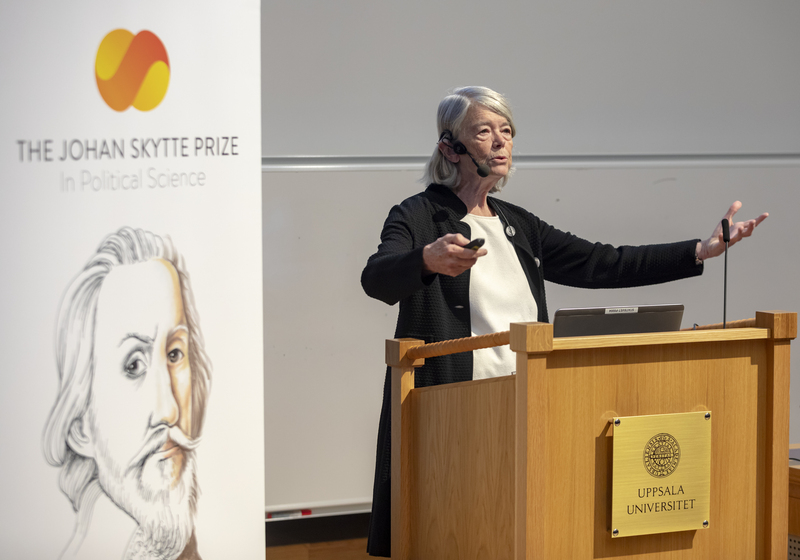 On behalf of the Johan Skytte Foundation, we extend warm congratulations to Professor Jane Mansbridge once again!